You care about your business, and you want your offices to always be perfectly cleaned. You care about the environment, and you want the clean that you receive to be earth friendly. You want to find someone who can bring you a green clean that is of professional quality, the kind of clean that you want for your business. We want to be the ones you trust. We want to come in and clean your offices for you, bringing you the best kind of care. We offer the professional commercial cleaning Columbia, SC services that you want and need, and we offer them to you and your business. You work hard to take care of your business, and it is time for you to let someone step in and work hard for you. We are here to be that someone. We want to step in and help you out, to take care of your cleaning in the best way possible. We want to clean your offices in a way that is both green and professional. We offer top quality results, allowing you to be satisfied with the job that we complete. Let us step in and help you out. 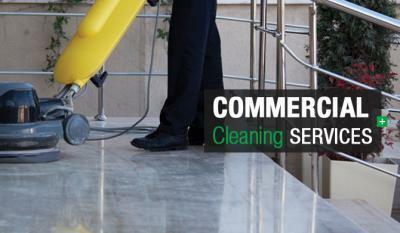 When you need professional commercial cleaning Columbia, SC help, we are the ones you should call. Call us today to set up an appointment, then let us come in and take care of your cleaning for you. We are here, we are available. We are ready and willing to take care of your cleaning for you. Now is the time for you to receive the green clean that you are looking for, and we are the ones who can get that job done right for you.